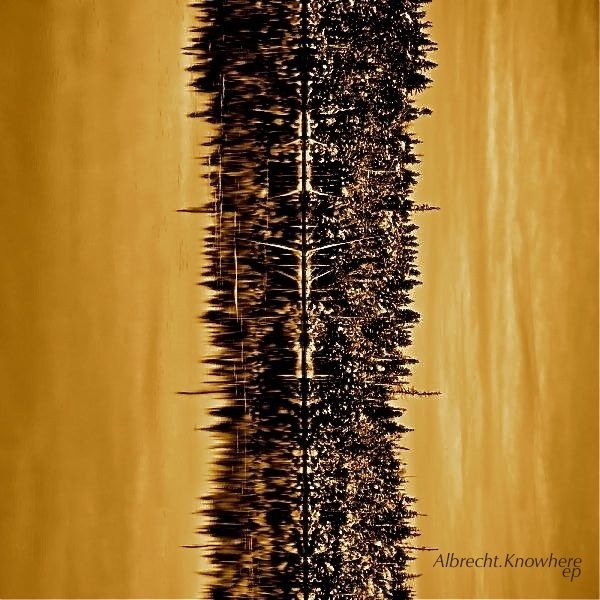 EP release by Martin Albrecht on Tachyon netlabel. Lounge, downtempo, ambient, experimental electronica for your ears. Co-produced by Michal Kochanik.